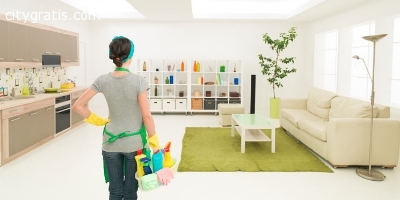 Looking for an Affordable Domestic Cleaning in Brisbane? Well, Austral Cleaning is here to give you a quality service that you deserved. We are one of the leading contract cleaning companies in Brisbane. Our client’s premise looks and operates at their best, because we realize that the way your place of business looks and run, is an important element of your success. Bond Exit Clean -Our experienced domestic cleaners will provide our services to immaculately clean and polish your property down to that last spec of dust. Spring Clean -Austral Cleaning will attend to all your commercial and domestic needs, our staff have years of experience and provide a friendly, thorough and professional service to a range of clients. House Clean -We will use the correct products for the job, all our chemicals and equipment are environmentally friendly so none of those nasty smells that linger around after the work is done. 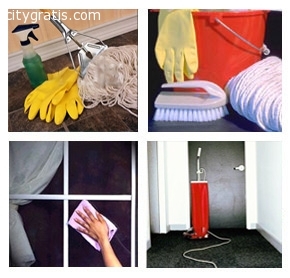 Pre-Sale Clean -Austral Cleaning provide our Domestic property’s with a pre-sale clean up. Getting your home prepared to put on the Market isn’t easy. We can offer our professional services to have your home looking fantastic inside and out. Construction Clean -Austral cleaning team provides commercial construction clean up services that delivers measurable excellent result. Leave the dirty work to us and we will make sure to meet your deadlines and special requirements. 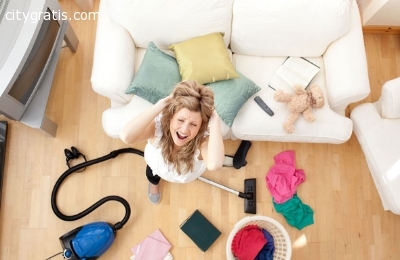 Don’t hesitate to call us at 073-333-2121 or visit http://australcleaning.com.au and we make sure our service is worth paying. El anuncio expira en: -1107 días.